A hole for the camera but not one for your headphones. If you’ve been following along with the Galaxy S10 rumors, then you know Samsung is planning something very different for its 2019 flagship: A display with a hole in the front rather than a notch. And we may have just gotten our first look at it. Samsung has taken the wraps off the Galaxy A8s, a mid-range China-only phone that’s likely to cost hundreds of dollars less than the Galaxy S10. However, the two phones might not look too much different: the A8s is the first phone to feature Samsung’s new Infinity-O display, a near-edge-to-edge screen that has a small hole in the right corner for the selfie camera, rather than a notch. At 6.4 inches, it has a bigger screen than the 6.2-inch Galaxy S9+ but without the bulk of a camera-hiding strip above the screen. 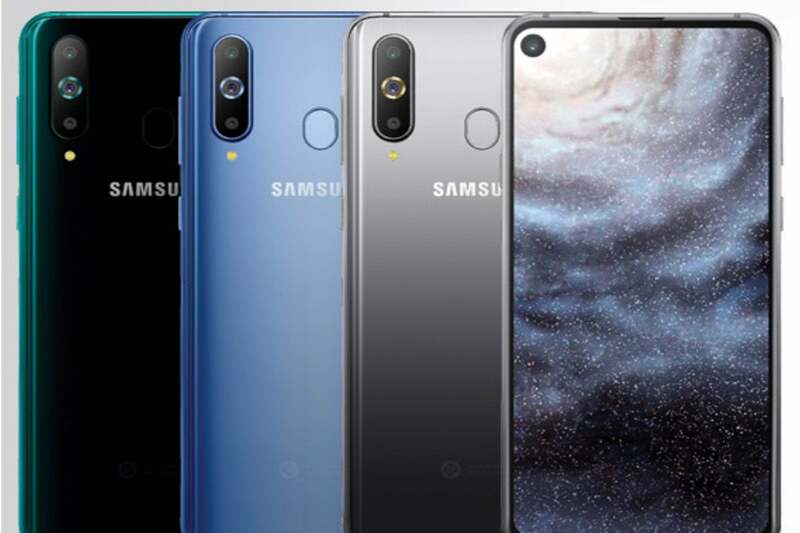 Look closely and you’ll see that the camera hole doesn’t hide any of the front-facing sensors, so there’s still a need for a slight forehead and decent-sized chin on the A8s, which matches up with rumors we’ve head about the S10. We’ve yet to see an Android phone that has the kind of symmetry that Apple has achieved with the iPhone X, and the novel hole-punch screen doesn’t bring it either, at least not on the A8s. It also remains to be seen how the hole affects the viewing experience, as developers are unlikely to optimize their apps for Samsung’s unique displays. 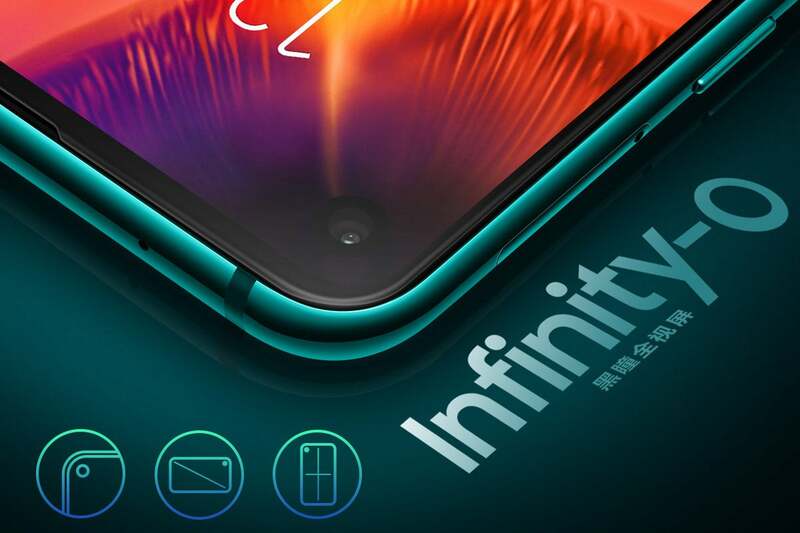 The Samsung A8s features the new Infinity-O display. The Galaxy S9+ includes a dual camera while the S9 sports a single lens, so a triple-camera array would be a marked improvement over this year’s model. However, reports and renders have suggested Samsung will be sticking with a dual lens for the Galaxy S10. It’s also rumored that the S10 will have an in-display fingerprint sensor, rather than the traditional sensor on the rear of the A8s. Finally, the A8s doesn’t have a headphone jack, something Samsung is rumored to remove from the S10 as well. The Galaxy S9 is one of the few flagship Android phones to ship with a 3.5mm audio jack, so the lack of one could be a bone of contention with fans. With only a few months to go until the presumed March unveiling of the Galaxy S10, the A8s is probably a pretty good representation of what Samsung’s first flagship of 2019 will look like. And it might not be the only flagship phone to use the notchless tech. Honor just teased the View 20 and you guessed it, it also has a hole in the screen for the camera, so it's possible that parent company Huawei follows suit with its P30 and Mate 30 flagships. So 2019 is shaping up to be a good old-fashioned fight between a hole and a notch: Which will you choose?